The fusion of gastronomies is something very prevalent in our nation. From upscale restaurants such as Lewin Terrace‘s Japanese-French delights to the spawn of Nasi Lemak burgers, culinary creations that marry two or more cultures are always a gratifying change to the palate, usually after one too many plates of cai fan. So when prolific filmmaker Eric Khoo inspired the birth of the Bak Kut Teh Ramen, you can say that our taste buds have erupted with praise and applause. Borrowing the strengths of the noodle staple from Japan and the Teochew pork bone tea dish, Keisuke Takeda, founder of Singapore’s biggest ramen chain Ramen Keisuke, created the Bak Kut Teh Ramen in conjunction with Khoo’s latest movie, Ramen Teh, which is set to premiere on 29 March 2018. 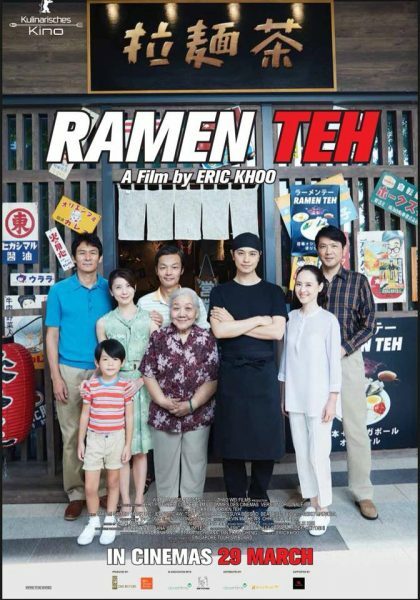 The film tells the story of a young Japanese ramen chef who traces back the memories of his late mother, who used to sell bak kut teh in Singapore. 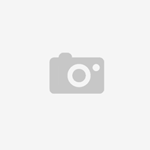 Local actors Jeanette Aw and Mark Lee star in the film. The Singaporean filmmaker also mentioned that the film tributes not only two of his favourite childhood foods, but also his mother and her cooking. So when and where can you get a taste of this match made in heaven? 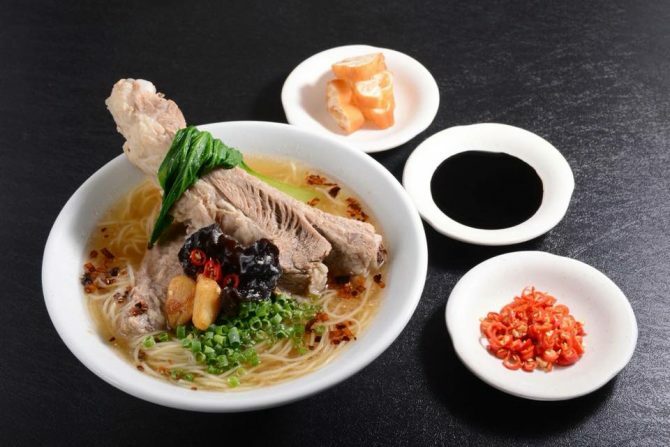 Previously available at Ramen Keisuke’s Japanese outlets and for Singaporean Gold VIP and Legendary VIP members of the Keisuke Ramen membership programme, the Bak Kut Teh Ramen ($13.80) will be offered to the public at Ramen Dining Keisuke at Suntec City on 1 February until 30 April 2018. So here’s hoping for chewy ramen noodles luxuriating in bak kut teh‘s heartening herbal broth, alongside tender meat that falls off the bone!